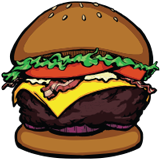 At a secret meeting place in the most secretive part of town, Hereford is given a mystery burger that blows him away. 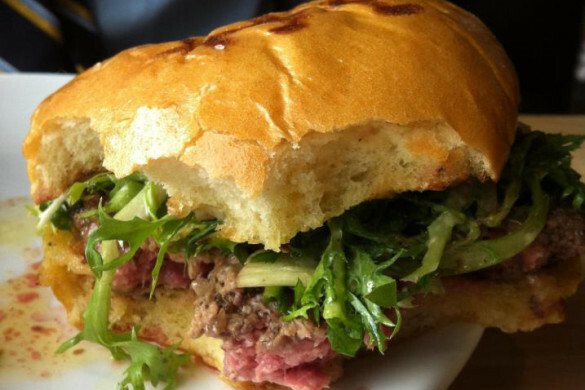 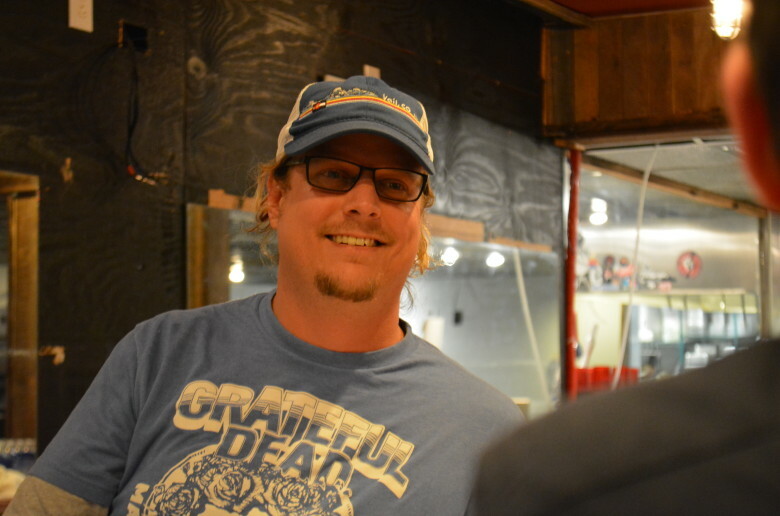 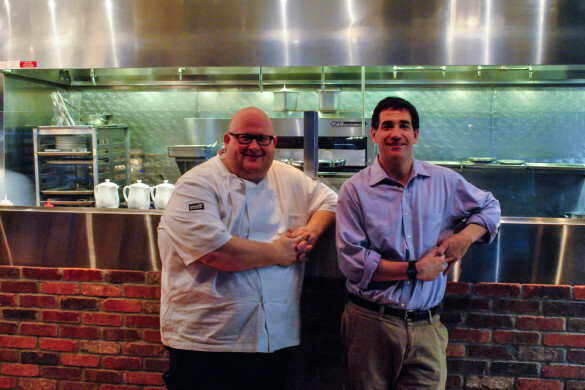 In part one of this interview, a couple of mad scientists give The Charlotte Burger Blog a first hand look on what it takes to blend a butcher shop and a restaurant into a premium all-natural meat house. 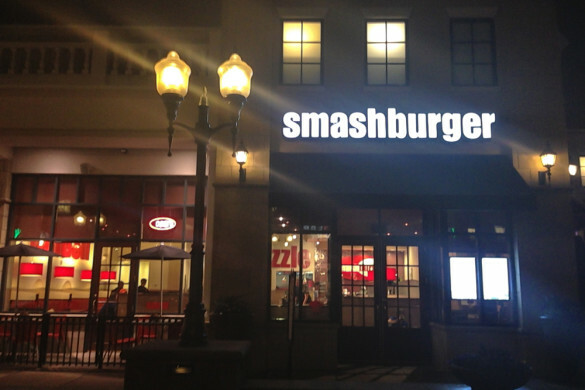 Angus visits the only place in North Carolina that blends burgers and smashing things (his favorite past times) and discovers amazing fries, an overly used font, and lots of grease. 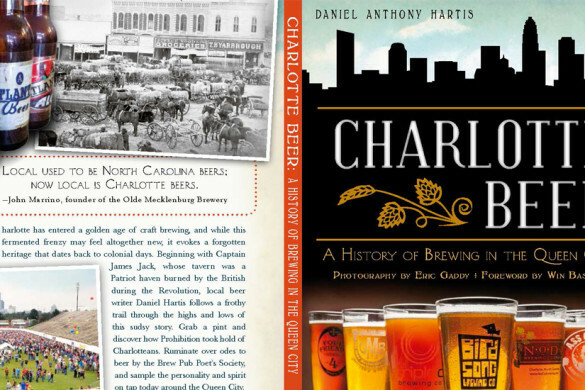 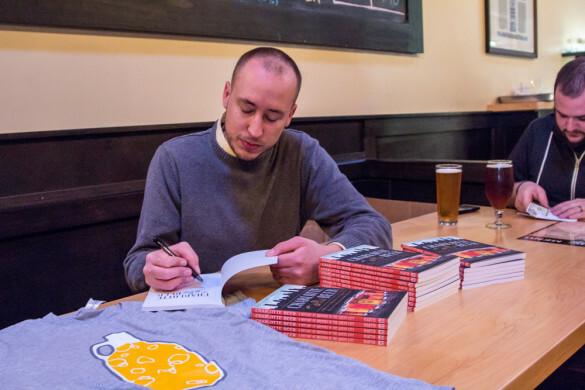 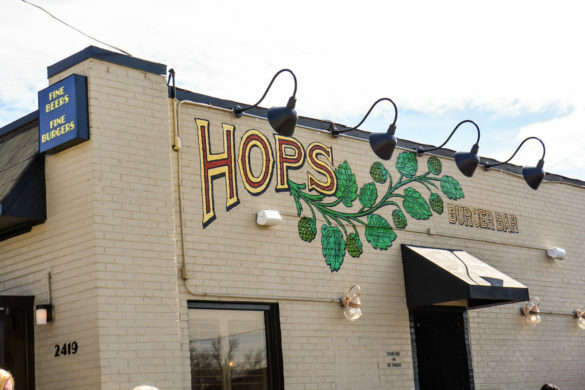 In this interview you will meet Daniel Hartis, founder of CharlotteBeer.com and the author of a new book about the Queen City’s brewing history. 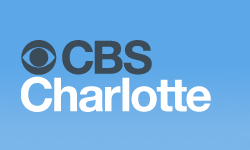 Find out which Top 10 list The Charlotte Burger Blog was mentioned in (besides the Guinness World Record list for the most recorded uses of “AWESOME!!!!!!!!”). 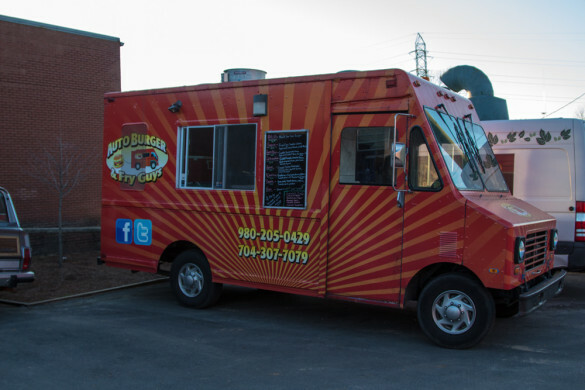 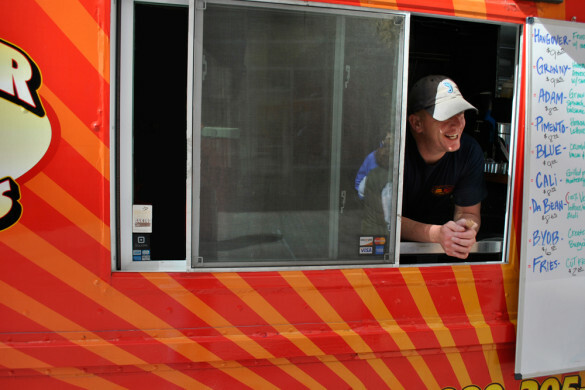 A brewery, a run club, a truck from the 80’s, and gourmet burgers await the unsuspecting Charlotte Burger Blog as they try a food truck that specializes in what they hold most dear. 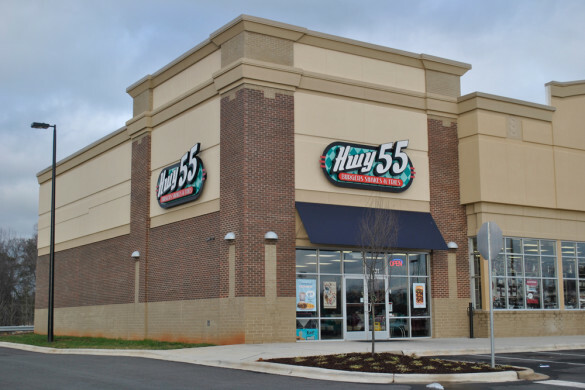 If you haven’t seen one yet, you will. 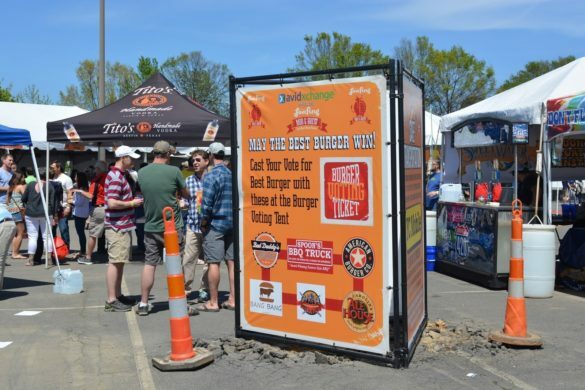 Here’s what Hereford thinks of the Eastern NC burger chain, formerly known as Andy’s, that is invading the Charlotte market.